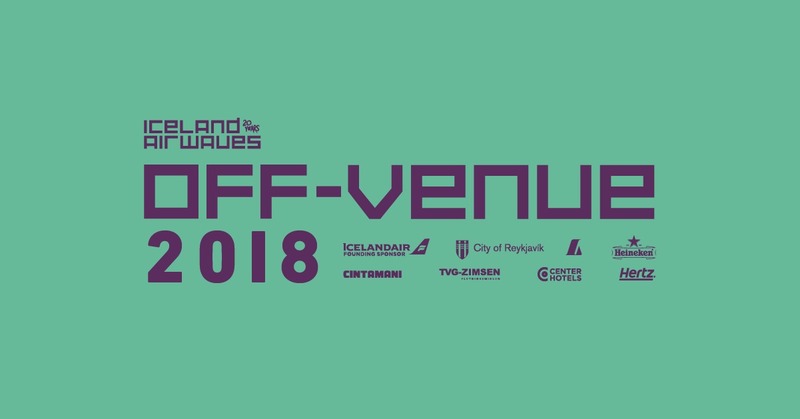 Nordens Hus og Iceland Airwaves vil endnu engang samarbejde om årets off-venue program. Den 8-9 november fra kl 12-19 byder Nordens Hus indenfor til intime koncerter med nordiske og baltiske kunstnere. Der er gratis adgang til koncerterne, og alle er velkomne. Zofia is a part of Ciche Nagrania (Quite Recordings) – record label dedicated to slow, calm music. She loves to play music with her friend Józef, as an ambient duo and their first album is called “Chłodna Pasywna Głowa” (Cool Passive Mind). She moved to Iceland in June and since then she creates soundscapes based on field recordings. She works as a dancer, choreographer, performer and swimming teacher, and is currently a student of Master in Performing Arts at Iceland University of Arts in Reykjavík. 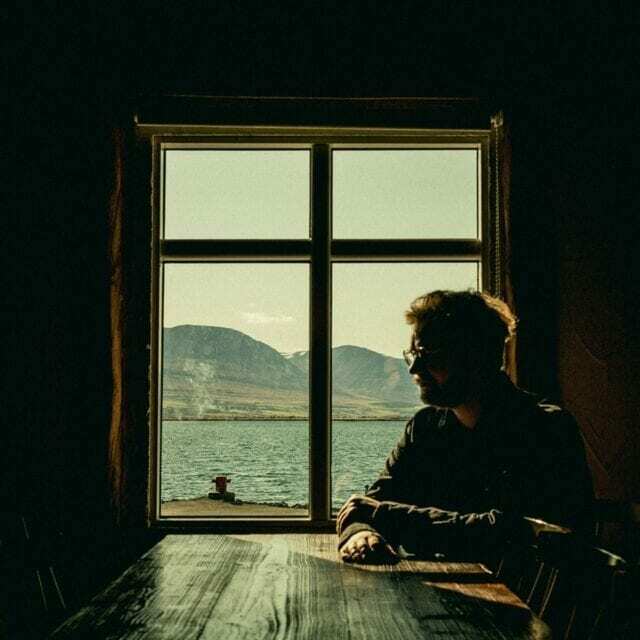 Tryggvi has been involved with the acoustic and folk scene in Reykjavík since 2006, both as a part of the critically acclaimed duo Friday Night Idols and as a solo act. He is currently working on a new e.p. scheduled to be released later this year. A guitar and ukulele playing singer/songwriter from Iceland. Her album Don’t Say a Word was released in 2018. Pétur Ben’s music ranges from delicate minimal folk songs to black metal. He has written music for chamber ensembles and choirs and is a founding member of KÓRUS, the notorious choir/collective of Reykjavik creatives. Nini Julia Bang is a Danish singer and musician whose interest in music began as she travelled in her late teens and early 20’s to India, Tuva, Iceland, Corsica, Georgia, & most recently Iran. Her music is a meld of traditional folk songs combined with oceanic electronics and meditative loops. Ingi Bjarni Trio brings together three active musicians from Iceland and the Faroe Islands. The members of the trio are Ingi Bjarni Skúlason from Iceland on piano, Bárður Reinert Poulsen (The Fjords, Espen Berg Trio) from the Faroe Islands on bass and Magnús Trygvason Eliassen (ADHD, amiina) from Iceland on drums.